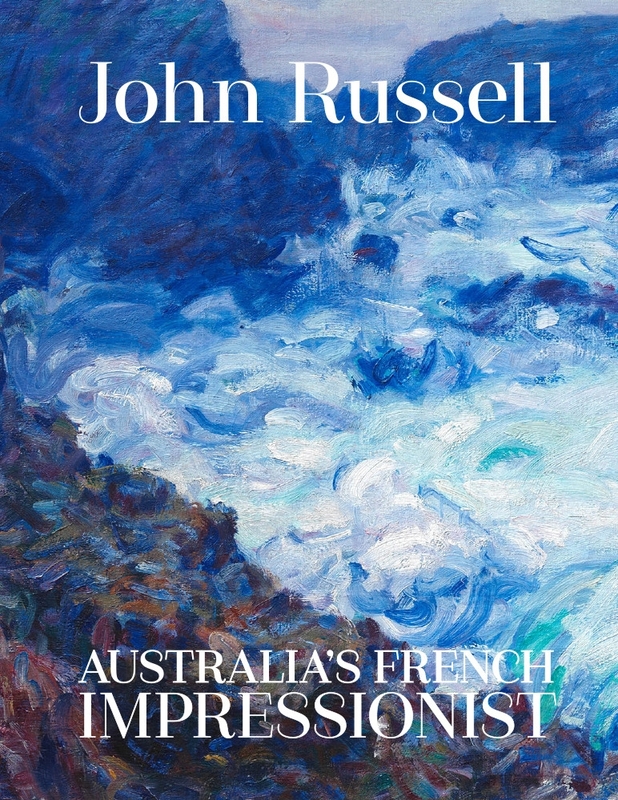 John Russell was a close friend of Vincent van Gogh and Auguste Rodin, taught impressionist colour theory to Henri Matisse and dined with Claude Monet. Watch this fascinating short video to learn a little more about the particular bond he shared with Van Gogh. 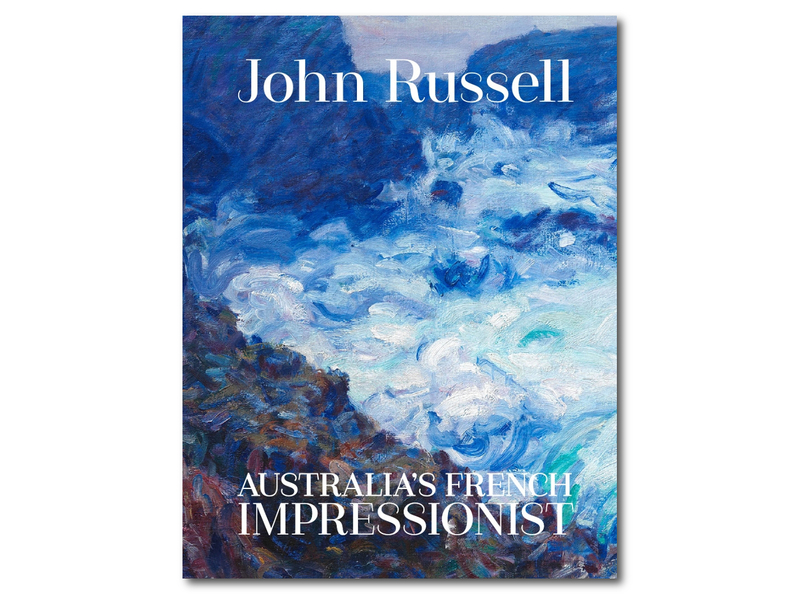 John Russell: Australia’s French Impressionist has been published by the Art Gallery of NSW to accompany the exhibition of the same name which runs until November.